This is just one step in the direction of our quest to help people find their inner awesomeness and make what matters. As part of our thanks, we recorded a video of us running our laps in our donor’s honor. 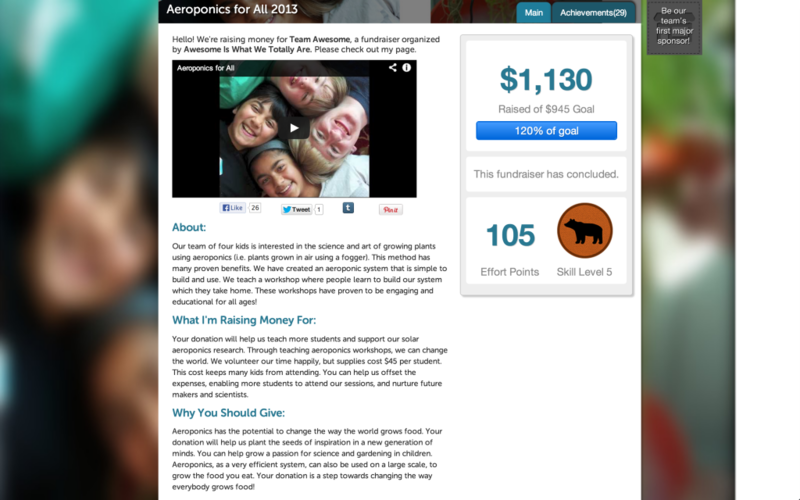 For those of you that don’t know what Piggybackr is, it is a great crowd sourced funding site for kids. It has an easy to use interface. Awesome is what that totally is!! !